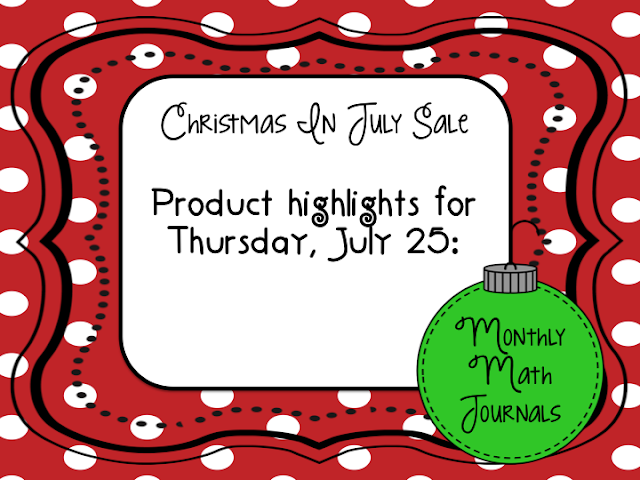 Our product highlight for today are our monthly math journals. We have made math journals for August-June. The concepts covered are the common core standards for kindergarten. Starting the first day of school, we read the sentences together, go back and circle important words, and then I have the students solve the problem independently. Once they have solved the problem, I choose 3 kids to explain and share their answer. 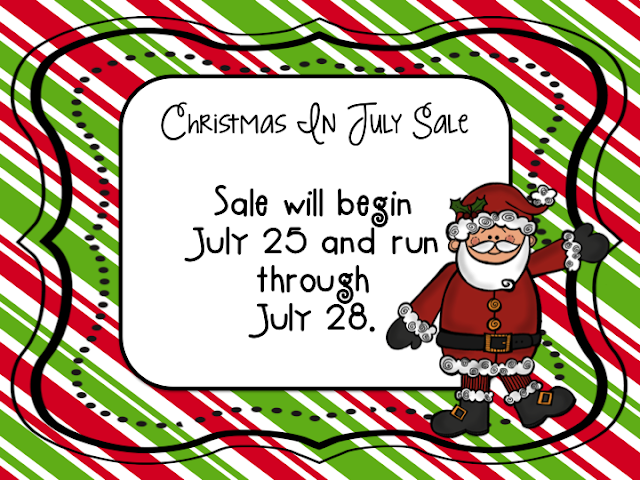 Our journals are usually $2.00 for each month, but on sale they are just $1.80. 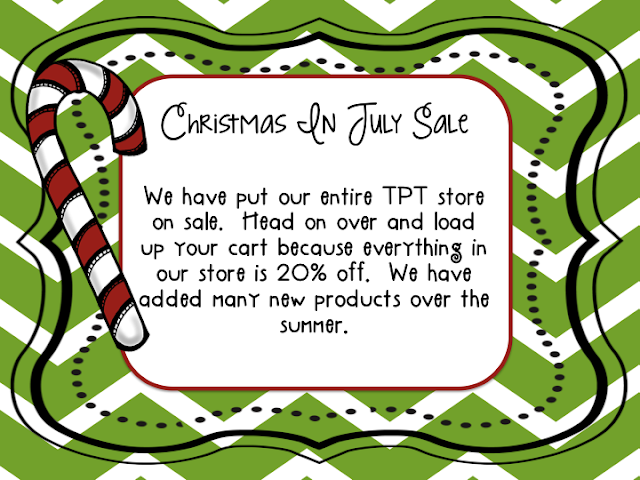 Here are some quick links to our TPT store on our math journals. Another huge positive of these math journals...all you have to do is pop the master into the copier and make however many booklets you need for your students. There is no cutting, gluing, etc. that takes so much time and preparation on the teacher's part. I love to meet the standards with as little prep time as possible. These word wall words and lists are typically $1.00, but they are on sale for $0.80. Just copy them, throw them into the laminator, and they are great to use year after year!! Check back on Friday, July 26 as we will be highlighting some new products up on TPT.